COLJAN Cafe, Bar and Restaurant @ 11 West Street is the dream and ambition of Nathan, Michelle and family. 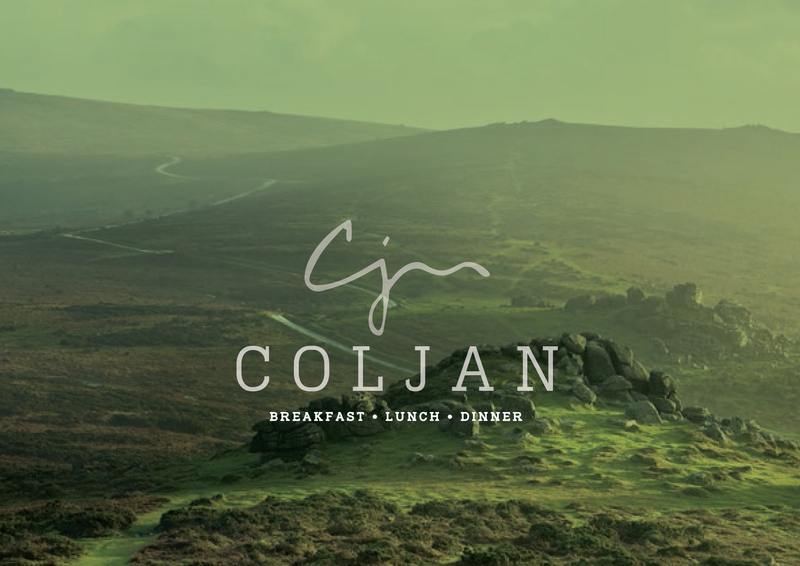 Born from their love of food and hospitality and with the support of family COLJAN, named after Nathan’s parents Colin (COL) and his late mother Janice (JAN) who have provided significant support to help them realise their dream and ambition. From an early age, Nathan’s love of food and ambition to own a cafe and restaurant helped become a reality when he met and married his wife and soul mate Michelle. The pair, having blown in from the midlands, have rapidly established themselves within the community and provide a warm, friendly and welcoming atmosphere where everyone is welcome and customers can relax and enjoy the pleasures of great food at an affordable price. Sourcing as many of their ingredients locally and from sustainable sources, the food will always be an eclectic mix of fresh and flavoursome food. During the daytime, a rich offering for breakfast and lunch is available to enjoy where of an evening Nathan, Michelle and their Chef Ashley, offer a 4-4-4-4 menu. This provides an offering of 4, starters, 4 mains, 4 desserts for 4 weeks, providing customers sufficient choice, yet a regular rotation of flavours and choice in line with the seasons as and when ingredients are at their best. COLJAN’s uniqueness is really the family and extended team; naturally energetic; all passionate about the food and service we deliver to every customer and respectful of every competing organisation. We will try our hardest to be the defining reason for the local community and travellers, to be the destination location as the best place to eat, tarry awhile and move on greatly refreshed with their next visit planned in our calendars. We aim to celebrate their return visits with them over and over again each time with the very best in service. 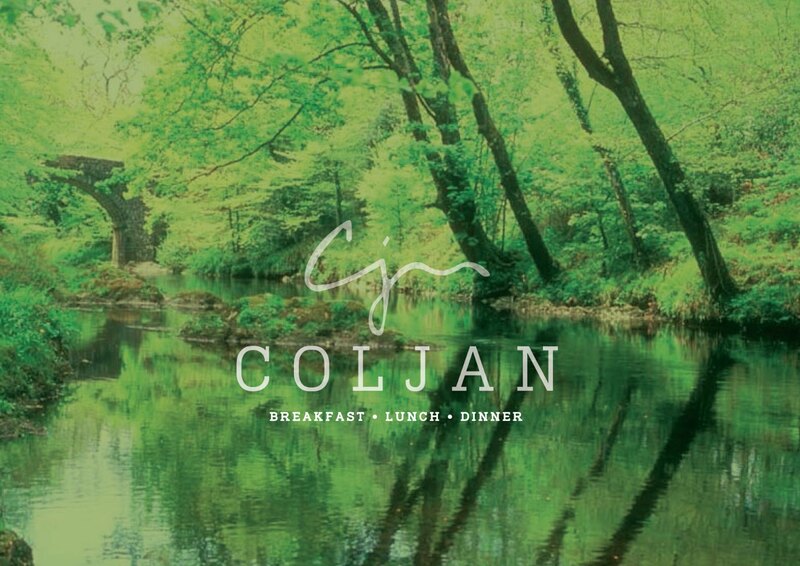 We look forward to welcoming you to COLJAN @ 11 West Street.